Dr. Robert M. Schoch, a full-time faculty member at the College of General Studies at Boston University since 1984, and a recipient of its Peyton Richter Award for interdisciplinary teaching earned his Ph.D. in Geology and Geophysics at Yale University in 1983. He also holds an M.S. and M.Phil. in Geology and Geophysics from Yale, as well as degrees in Anthropology (B.A.) and Geology (B.S.) from George Washington University. 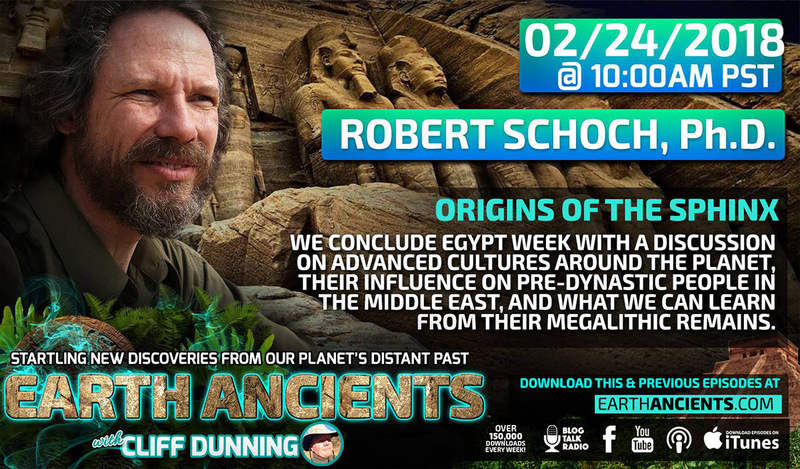 In the early 1990s, Dr. Schoch stunned the world with his revolutionary research that recast the date of the Great Sphinx of Egypt to a period thousands of years earlier than its standard attribution. 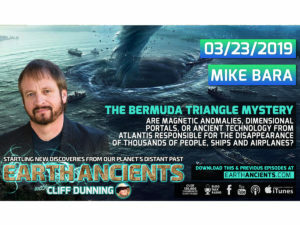 In demonstrating that the leonine monument has been heavily eroded by water despite the fact that its location on the edge of the Sahara has endured hyper-arid climactic conditions for the past 5,000 years, Dr. Schoch revealed to the world that mankind’s history is greater and older than previously believed. 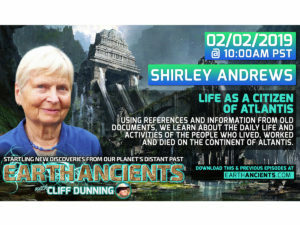 Dr. Schoch’s research put forth in his book Forgotten Civilization: The Role of Solar Outbursts in Our Past and Future (2012), points to the astronomical cause of the demise of antediluvian civilization, as well as the scientific and archaeological evidence that supports his conclusions. The author and coauthor of books both technical and popular, Dr. Schoch’s works include Phylogeny Reconstruction in Paleontology (1986), Stratigraphy: Principles and Methods (1989), Voices of the Rocks (1999), Voyages of the Pyramid Builders(2003), Pyramid Quest (2005), The Parapsychology Revolution (2008), Forgotten Civilization (2012), and Origins of the Sphinx (2017), among others. I think it is worthwhile to read these both in succession – they were written about 13 years apart. Note how Dr. Schoch’s timelines have gotten progressively longer over time. He has revised his original date approximations over the years. This features Robert Schoch and it shows how objective he is. It also relates cultures around the globe to whoever may have constructed the Markawasi monuments. One of my favorites with Chris Dunn and David Childress. 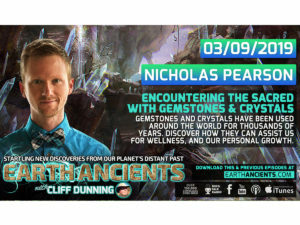 Chris Dunn approaches ancient Egypt from an engineer’s perspective and he is well versed in what it would take to cut and form stone. His attention to detail is remarkable.